Grant founded Providence, and has over thirty years of experience in investment markets. He has held such positions as a Director of ABN Amro, and Head of Retail Broking. 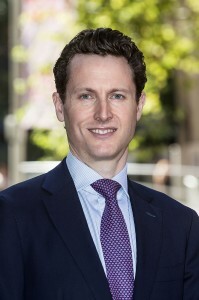 He has also held other senior positions: Senior Institutional Dealer, Head of the Sydney Institutional Dealing Desk, as well as Head of Corporate Liaison. In addition, Grant has a focus on youth mentoring in his role as Ambassador for The Duke of Ed Award, and Mentor in The Smith Family Learning for Life programme. Michael has over twenty years of experience in investment. He started his career in London in 1993, and held a position of Investment Analyst and Trainee Fund Manager with JP Morgan Investment Management. 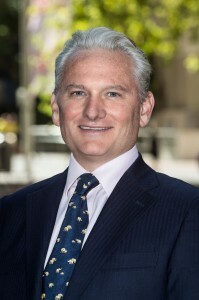 In Australia, Michael worked for AMP Asset Management holding senior roles in institutional equities, and for Deutsche Bank as a Client Advisor in private banking. Leeza has twenty-six years of experience, and joined Providence in 2001. 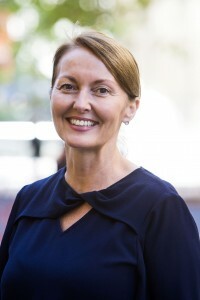 She started her career with Meares and Philips in 1986. She then worked for ABN Amro holding such management roles as Accounts Clerk, Funding Desk and Private Client Account Manager. 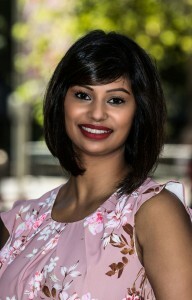 She is responsible for the implementation of clients’ portfolios, liaison with clients and their accountants to provide tax information, and corporate communication compliance oversight. Carlo has worked for Providence since 2006, as Portfolio Analyst. He is responsible for managed funds research, performance attribution, asset allocation reviews, and client portfolio analysis. 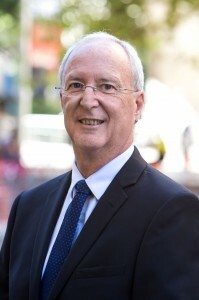 He has a double degree: a Bachelor of Business, and Bachelor of Computing from the University of Technology Sydney: majoring in Finance and Information Technology Management. Will rejoined Providence in late 2012 as Research Analyst. He completed his Commerce degree majoring in Finance and Accounting at The University of Notre Dame. 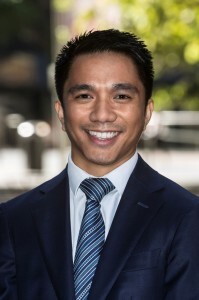 Will previously gained four years experience with Commonwealth Bank most recently as a Junior Equity Derivatives trader holding positions in equity research, foreign exchange, and interest rate risk management. Will is responsible for equity research and asset classes, maintaining model equity portfolio statistics, and also monitoring investment performance. 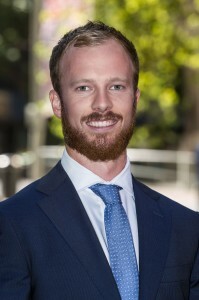 Harry joined Providence in 2017 as Research Analyst. 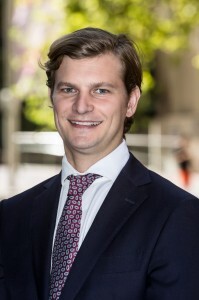 He brings with him 8 years’ experience including managing high net worth clients as Assistant Vice-President at Credit Suisse AG’s Sydney Private Bank, and various advisory and financial planning roles at Bell Potter and Macquarie Funds Group. He has completed a Bachelor of Business from the University of Technology, Sydney and a Diploma of Stockbroking. Guy has over twenty-six years of experience in the financial services industry. He started his career working in tax with Arthur Andersen, and has been a financial planner since 1996. He has held senior management and technical taxation compliance positions with AMP. He was also Manager Retirement Planning, Manager Superannuation, Business Insurance and Sales Technical. Guy has a Bachelor of Commerce and a Bachelor of Laws from the University of NSW. 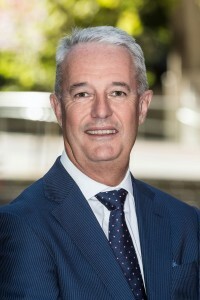 He holds the internationally recognised Certified Financial Planner practitioner designation from the Financial Planning Association of Australia and a Diploma in Financial Planning from Deakin University. 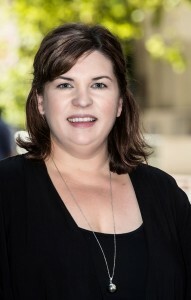 Alma joined Providence in 2014 as Grant Patterson‘s Personal Assistant. She brings with her vast experience in similar roles. Alma plays an important part of the Support Team, ensuring that Providence’s high standards of client service and responsiveness continue to be met. Melissa has worked for Providence since 2006. 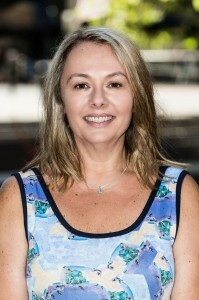 She is responsible for providing corporate administration management, co-ordinating all client activities and communications, managing settlements, and dealing with client enquiries and share registries. 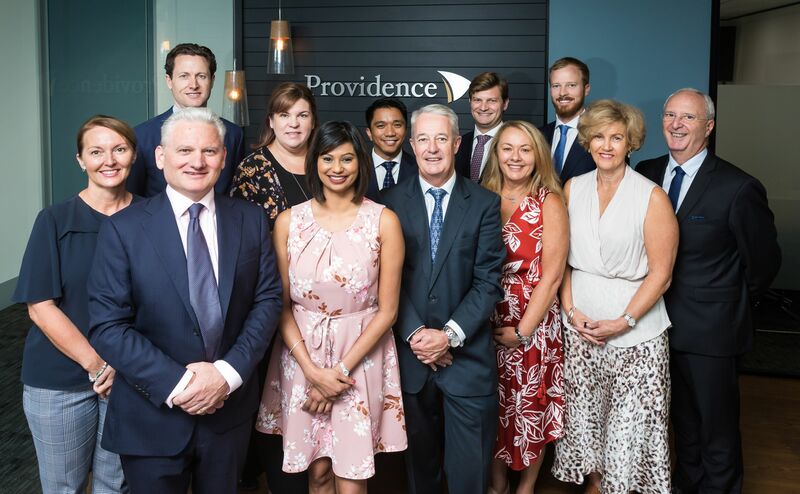 Preeti joined the Providence team in 2018 as Office Assistant, ensuring the seamless operation of the office in Bianca’s maternity leave absence. Preeti will take on all the responsibilities of Office Assistant for 2018. 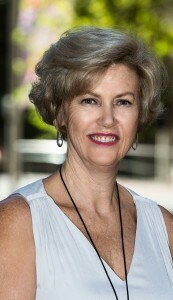 Debbie has over twenty-five years of experience within the investment industry. She has worked for Providence since the founding of the firm. Her roles include both Human Resources Manager, as well as Head of the Accounting Department.